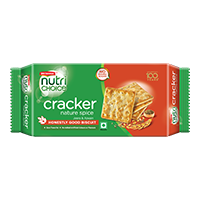 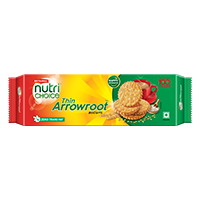 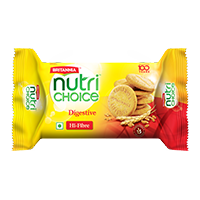 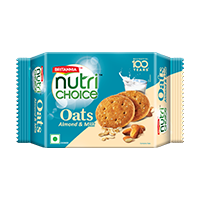 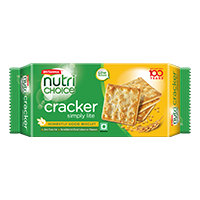 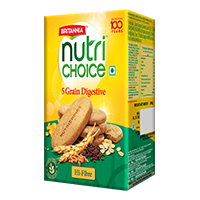 NutriChoice Digestive Zero fulfills the evolving needs of the consumer for a healthy snacking option without compromising on taste. 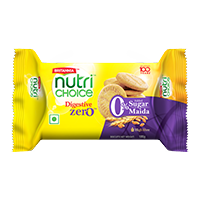 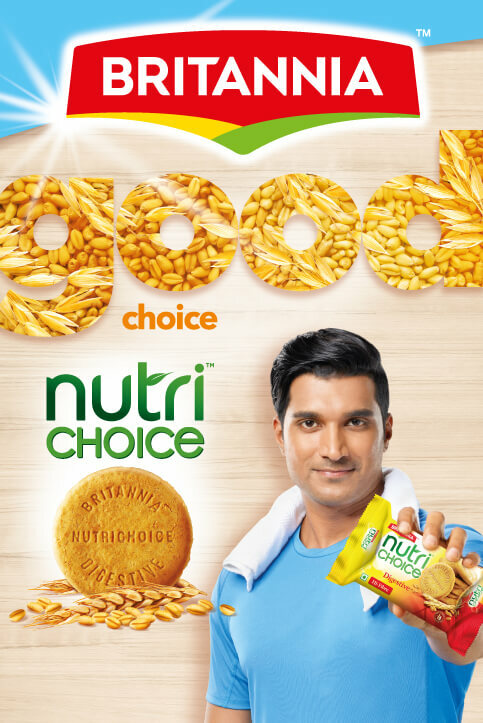 Nutrichoice Digestive Zero has zero added sugar and zero maida and is high on Fibre. 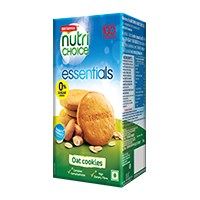 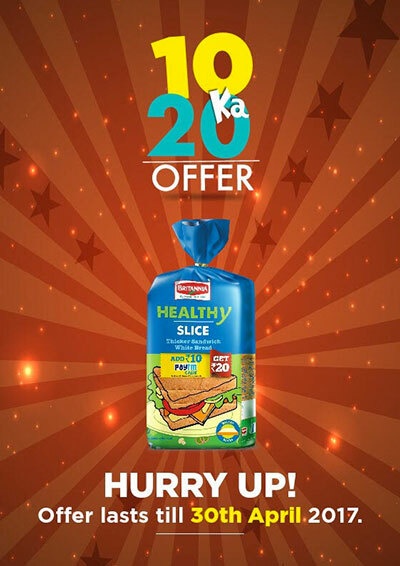 It can serve as a good and convenient on the go meal option which can also help in maintaining a healthier lifestyle.